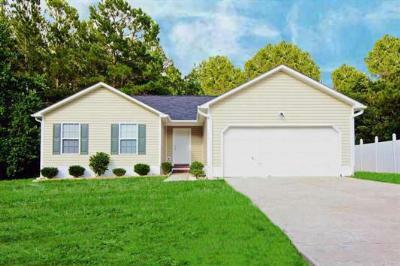 Today is January 26th, 2016, and we’re enclosing the newest Real Estate Listings in Maple Hill North Carolina. 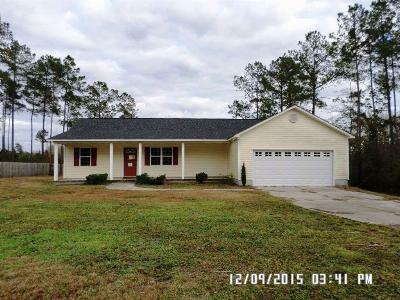 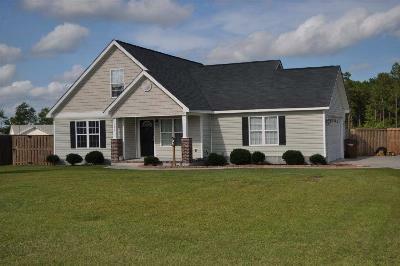 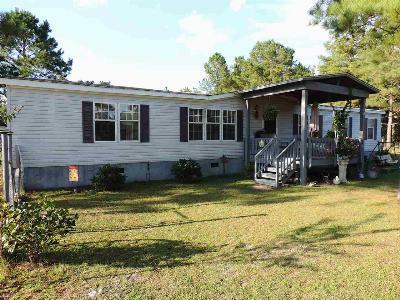 Maple Hill is a rural area with no city taxes that borders both Onslow and Pender Counties and is located on Hwy 53 between Jacksonville and Burgaw. 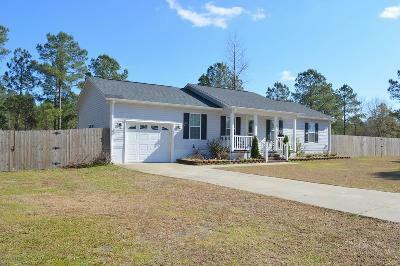 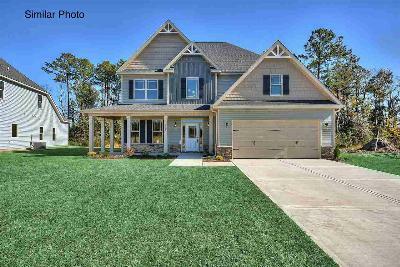 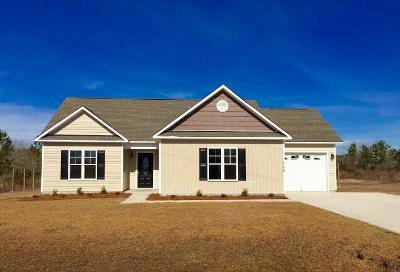 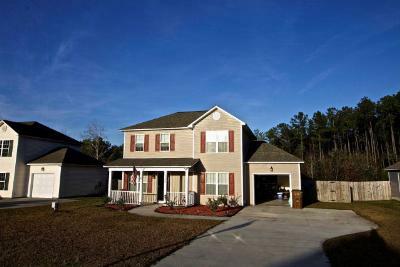 It is just minutes from Interstate 40, Topsail Island Beaches, and is also the home of Bear Trail Golf Course in Southwest Plantation. 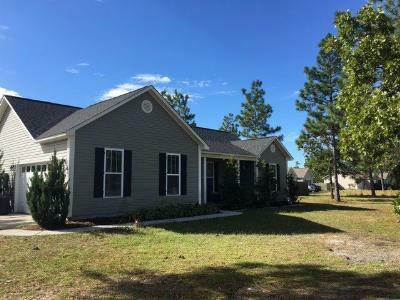 Exit Independence Realty and its Real Estate agents are focused on our local neighborhoods with sales, listings, property management, rentals and all of their home needs to live in this wonderful community.